Combining an EMIS with a monitoring-based commissioning process has been shown to reduce energy waste up to 15 percent. EMIS are powerful tools, and any tool needs a process to achieve the strongest impact. Coupling EMIS tools with monitoring-based commissioning (MBCx) provides a level of confidence that the savings of energy efficiency measures will persist over time. MBCx is an ongoing commissioning process focused on monitoring and analysis of large amounts of data on a continuous basis. MBCx is often implemented during and after an existing building commissioning project to be sure that energy savings last, and to identify and correct degraded performance over time. The combination of using an EMIS with an MBCx process has been shown to reduce building energy waste up to 15 percent, improve occupant comfort, and extend mechanical equipment life by identifying and implementing low cost operational improvements, such as HVAC scheduling changes or correction of simultaneous heating and cooling. Through the MBCx process, operators get to know their building systems on a continuous basis using energy and performance data. The process is usually focused on HVAC and lighting system performance but can also be applied to other systems. 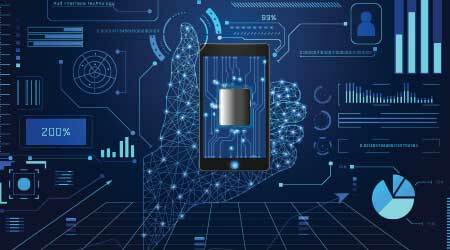 Once a building is brought back into operating specification, the ongoing and consistent review process of data from fault detection and diagnostics, energy information system, or BAS trend logs can be integrated into ongoing operational practices. A resource developed by Lawrence Berkeley National Laboratory in 2017 provides a structured plan for integrating an MBCx process: MBCx Plan Template.